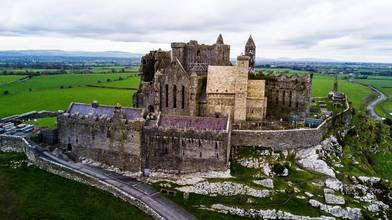 Description: The Rock of Cashel, also known as Cashel of the Kings and St. Patrick's Rock. Unfortunately I was not able to tour the inside of this amazing structure. It was close by the time I got there. Amazing place though.